ST. GEORGE – The position of Washington County Attorney is up for election this year. While there are no Democratic challengers facing the Republican incumbent seeking re-election, Brock Belnap nonetheless faces a challenger in Nathan Caplin from within the party for its nomination at the county convention Saturday. It is the job of the county attorney to prosecute crimes that take place within the county, advise county officials and departments, argue litigation on behalf of the county, and also defend the county against it. Brock Belnap has been the Washington County Attorney for over a decade and wants to keep working for the county in that capacity. Also vying for the position is Nathan Caplin who believes the county attorney’s office should be more proactive in preparing for constitutional issues and challenges that may affect the county in the future. Brock Belnap hopes to continue a nearly 11-year run as Washington County Attorney and secure the Republican nomination at the county convention. To this effect, he has been in contact with party delegates in the county in an effort to garner their support. A part of those resources are the contested RS 2477 roads. Washington County has joined a statewide lawsuit against the federal government for attempting to take control of the roads and close them. Numbering in the thousands, these are non-paved roads that allow public access to the state’s backcounty. As for the biggest law enforcement issue facing Washington County, Belnap said it is narcotics, particularly heroin, cocaine and methamphetamine. “I think abuse of drugs underlies the large majority of the crimes we’re seeing,” he said, adding that many crimes, which include theft, burglary, and crimes of violence, have a tie to people who use drugs or are trying to get drugs. To this end, the Washington County Attorney’s Office and local law enforcement agencies are very proactive about tackling the problem, he said. 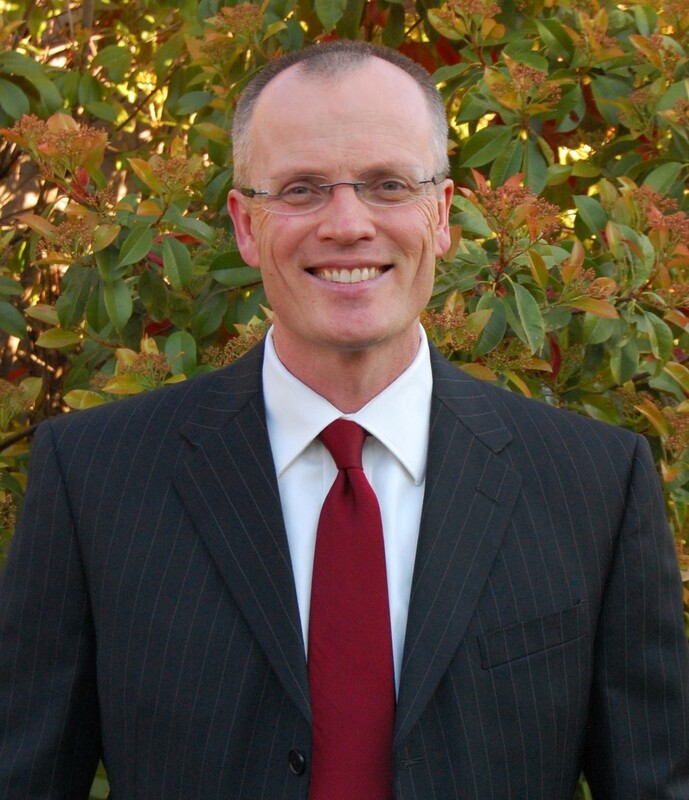 Belnap was voted into office in a special election 2003 following former Washington County Attorney Eric Ludlow’s appointment to the Fifth District Court. He has been with the county attorney’s office since 1997. Nathan Caplin is an attorney with the Barney McKenna & Olmstead law firm and has a background in civil litigation and crime prosecution. 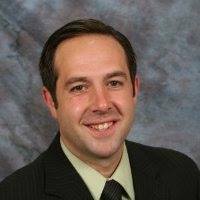 He is also the town prosecutor for Hildale and a history teacher at Dixie State University. As the county attorney, Caplin said he would be proactive in preparing to for constitutional battles likely to face Washington County as federal intrusion becomes a bigger issue in coming years. Part of that preparation would be ensuring county officers offer up a strong, united front and also offer possible compromises and alternatives to whatever the federal agencies may try to push on the county at the time. After all, the Constitution was a compromise, Caplin said. He also said the county resources should be allocated to a lawyer in the county attorney’s office whose time is primarily devoted to researching constitutional issues in order to prepare potential game plans for future issues facing the county. Let us work within the parameters of the Constitution. It’s a big tent with room for every citizen who respects the rule of law. This includes the ACLU and ACLJ, the Constitution Party and the Green Party, conservative citizens and progressive citizens, the red states and the blue states. The Constitution should be what we all agree on, and let’s be sure our policies – whether conservative, progressive, or libertarian – align with the restrictions on government in the U.S. Constitution. The Constitution is the social contract between the states, the people and the national government – it belongs to all of us. Another area of concern Caplin would address as county attorney is elder abuse, which is often perpetrated by a member of the victim’s own family or a person who holds a position of trust. “We need to focus additional effort in that area,” he said. Other aspects of Caplin’s platform include issues dealing with property rights, parental rights, traditional values, and proportionate sentences. Belnap and Caplin will be among many Republican candidates vying for the party’s nomination at the Washington County Republican Convention to be held this Saturday, in the Gardner Center Ballroom at Dixie State University, at 225 South 700 East, in St. George. Registration and electioneering begin at 7 a.m., with the convention officially starting at 8 a.m. I have met Brock Belnap and watched him at work. He does an outstanding job for the county and it’s residents. I would very much recommend he continue to be the county attorney. Belnap has got to go he has done nothing and is afraid to fight for justice. Brock Belnap is an outstanding public servant. The citizens of this county are very fortunate to have him. We urge all of our friends to support him. As I am new to this fine area (from another state), I would like to know more about these candidates, so I can vote responsibly. Will anyone tell me if either of the two candidates are members of the LDS church, and any other pertinent information (other than ‘he is a good man’, etc.). Thank you for helping me. – James.